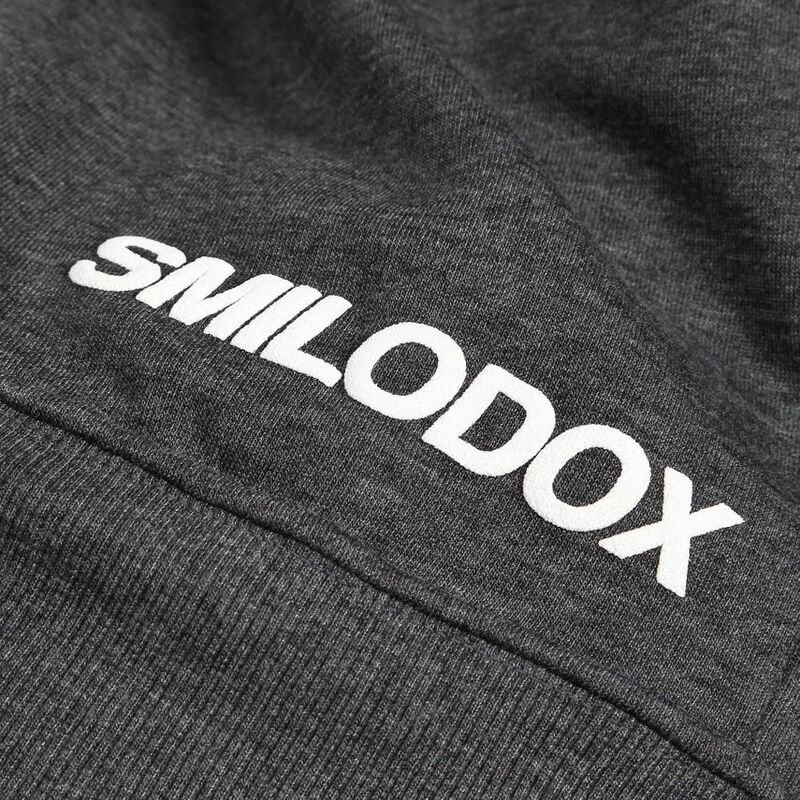 The new Smilodox Men's Hoodie Base 2.0 promises variety, functionality and maximum wearing comfort. 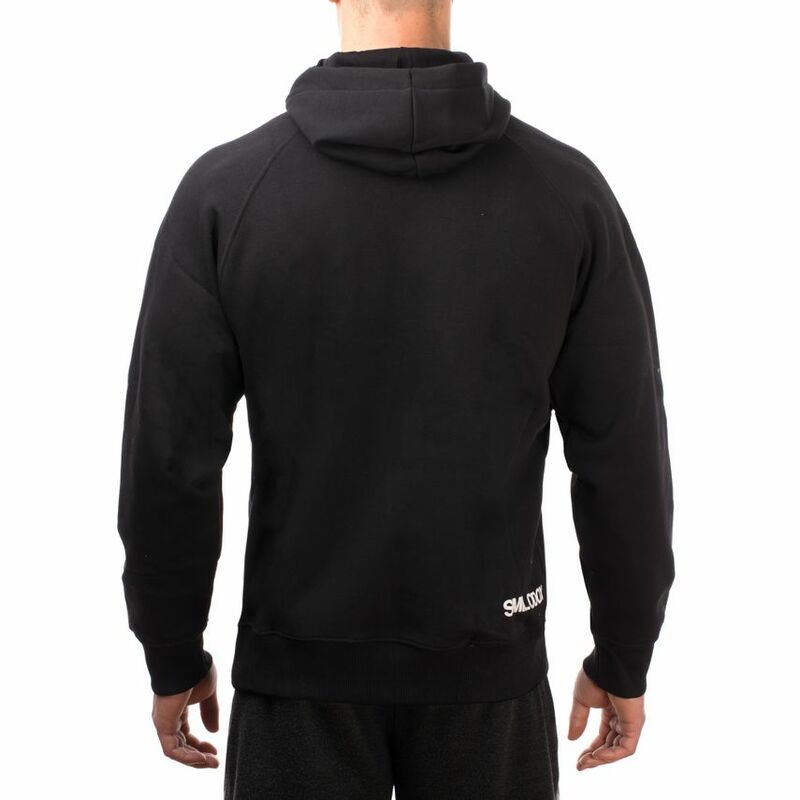 Thanks to the optimized cut, the hoodie sits perfectly and casually on the body. 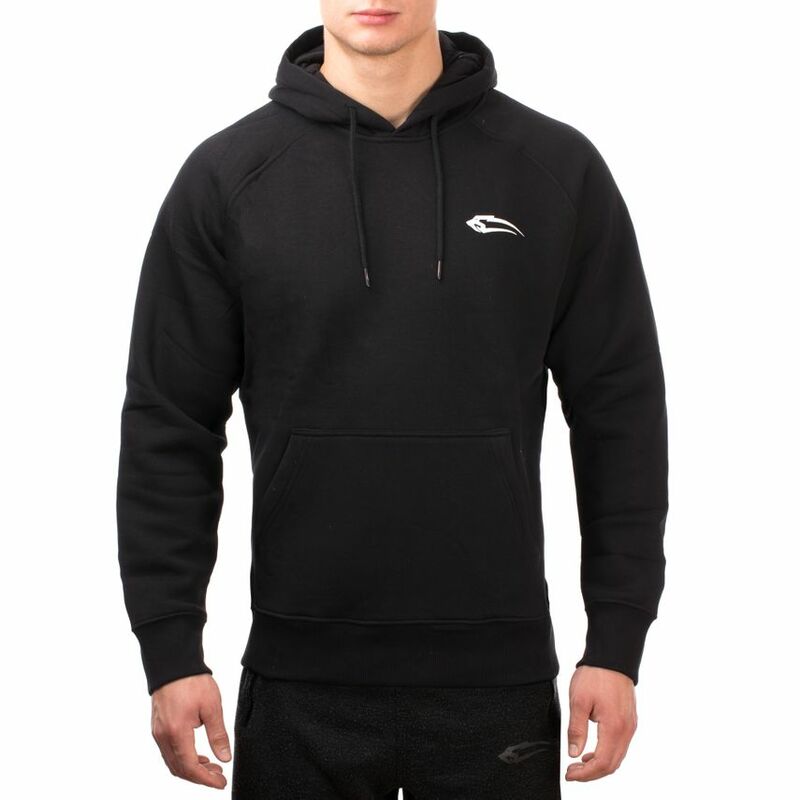 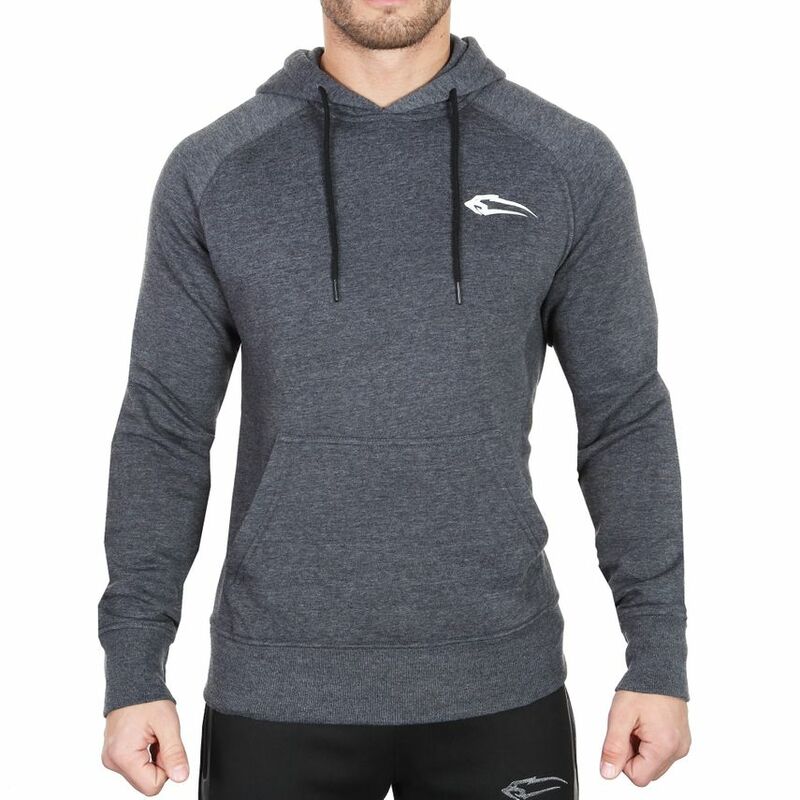 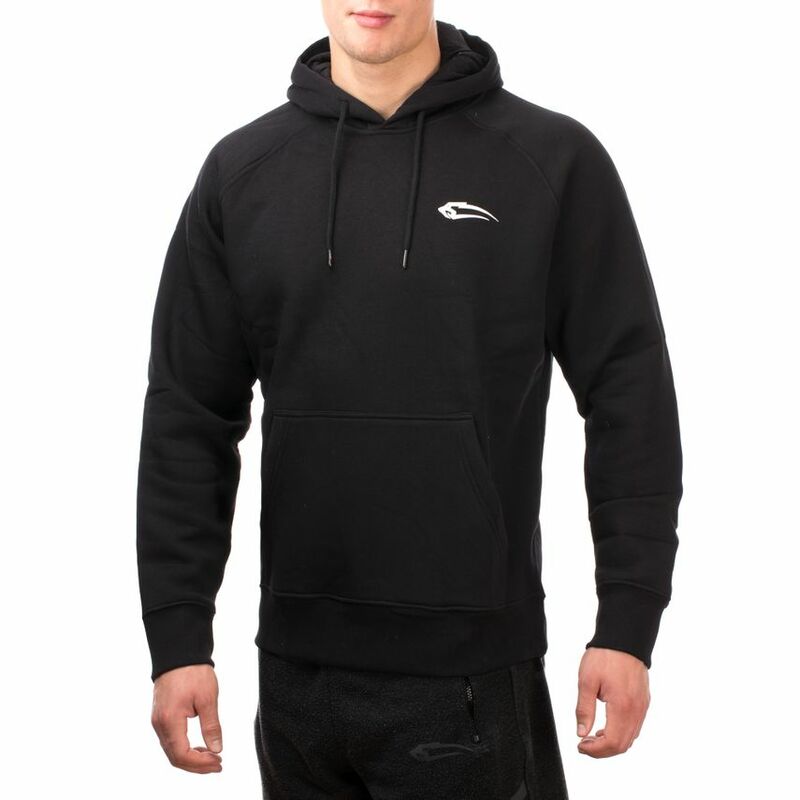 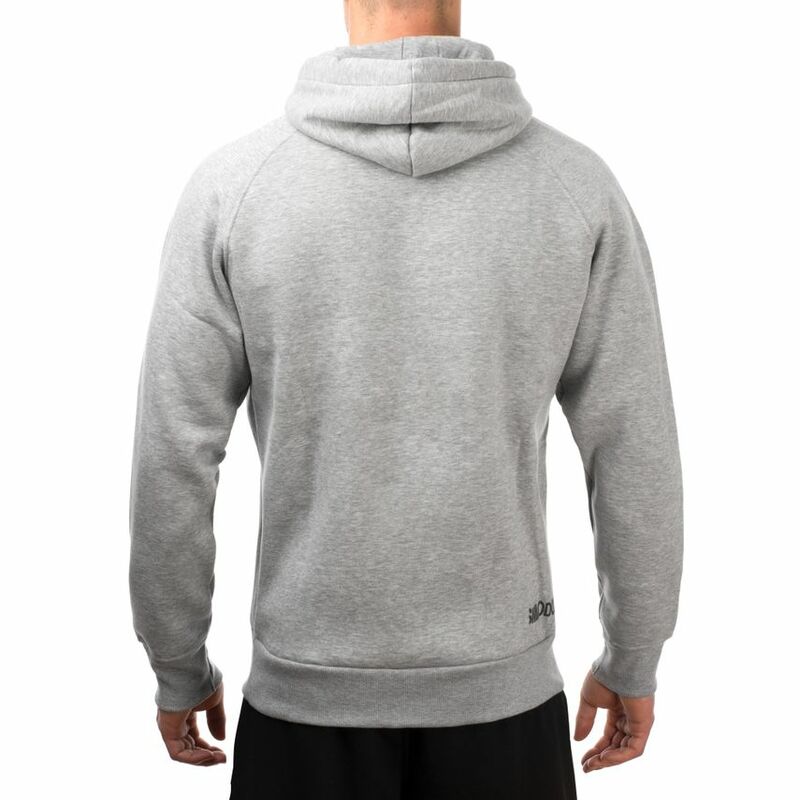 Whether you wear the hoodie while jogging, in your free time or in the gym to warm up, is completely up to you. 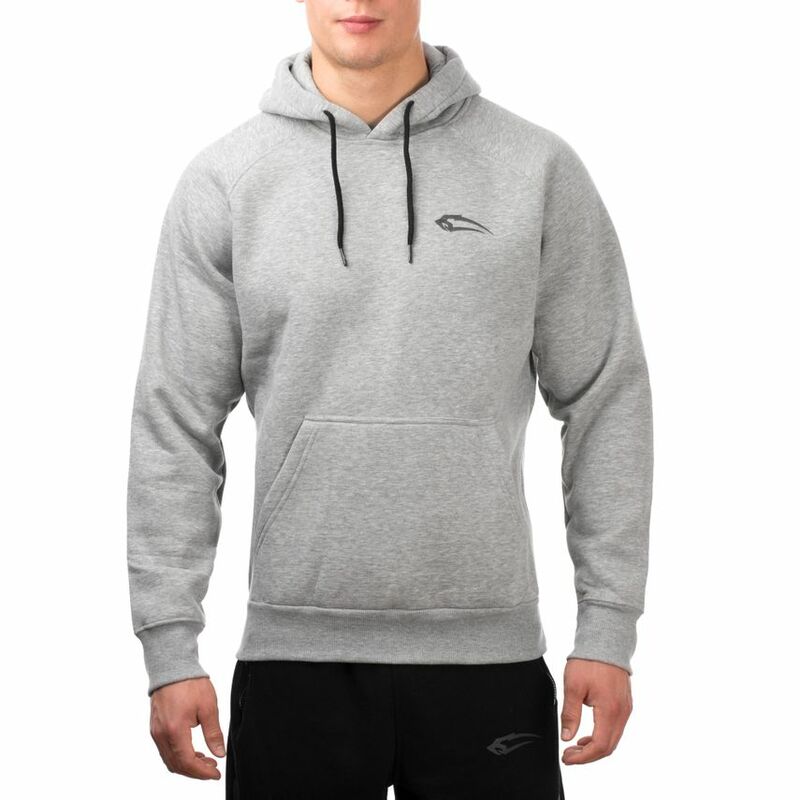 The design can be combined with just about anything. 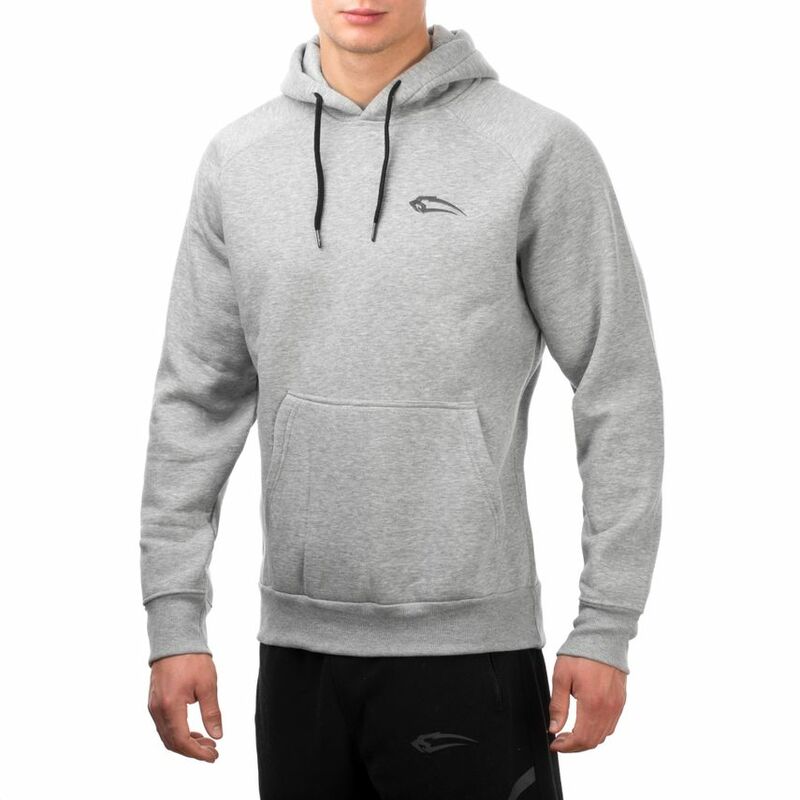 With this hoodie you are unlimited in functionality and mobility and define timeless design with a sporty appearance.